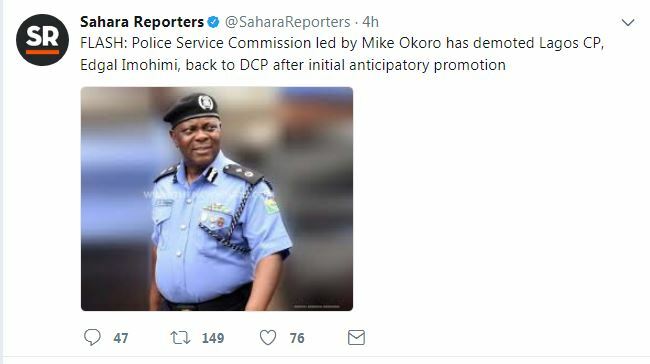 This is coming 24hrs after ordering for the Arrest of Davido, The Lagos State Commissioner of Police has been demoted from his Position as the Lagos State Commissioner of Police back to his old rank as the Deputy Commissioner of Police (DCP). “The Commission at its 24th Plenary Meeting of 27th and 28th of September 2017, took a decision not to ratify the anticipatory approval. 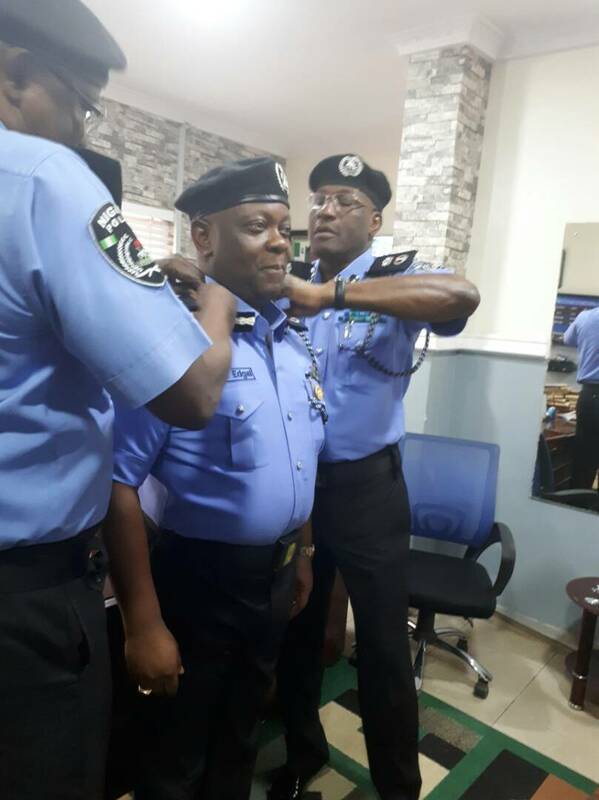 “The Officers are, therefore, reverted to their substantive rank of Deputy Commissioner of Police (DCP).